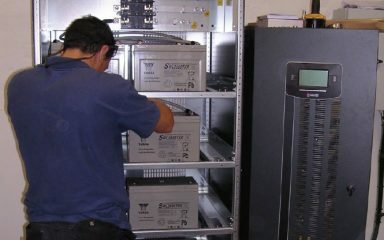 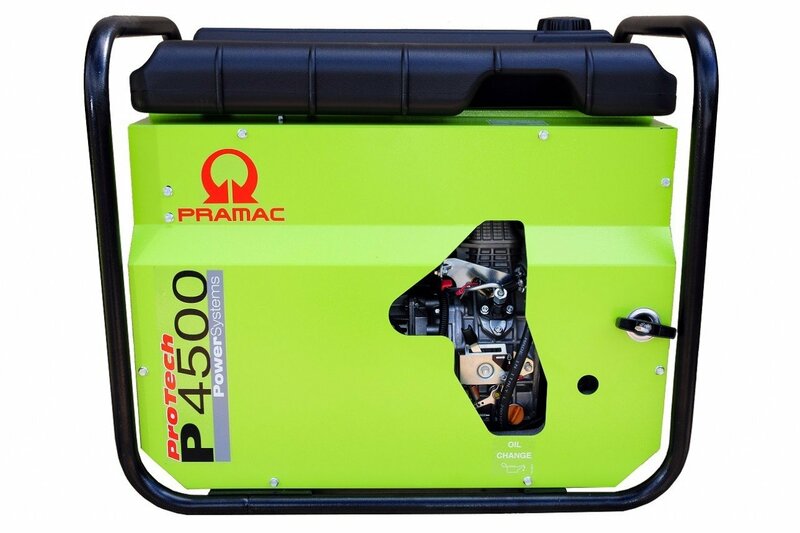 Pramac p4500 Electric Start – A powerful single phase generator which produces 3.5kVA continuous. 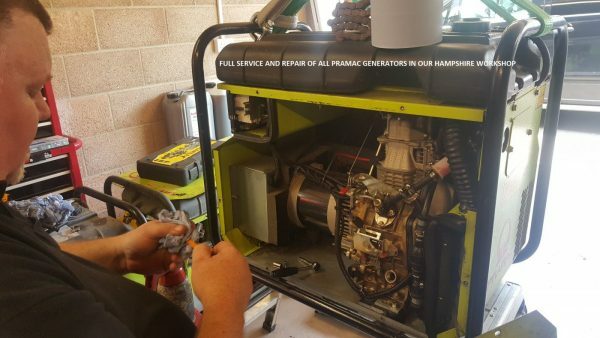 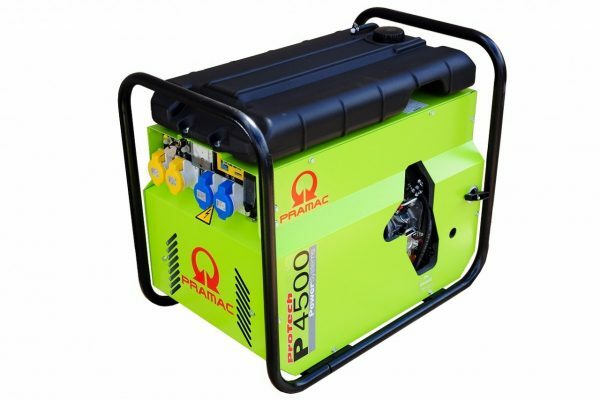 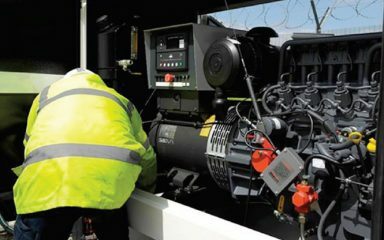 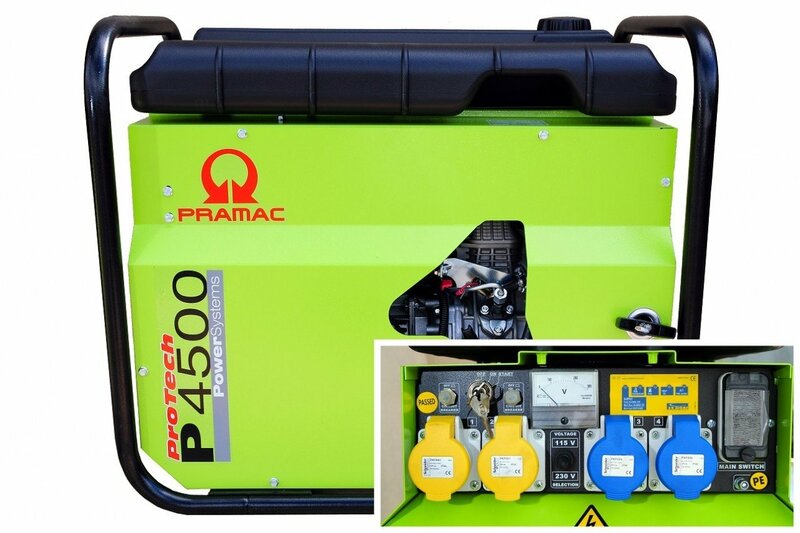 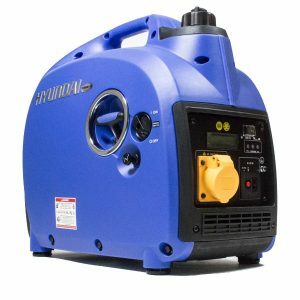 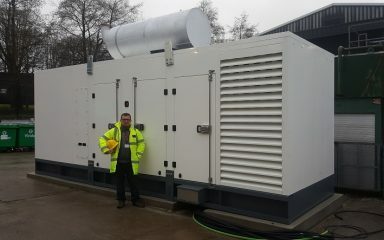 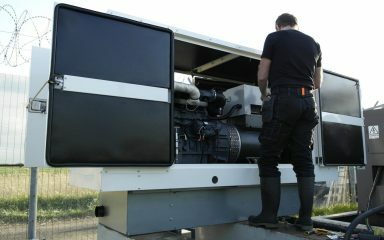 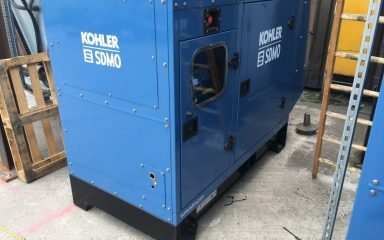 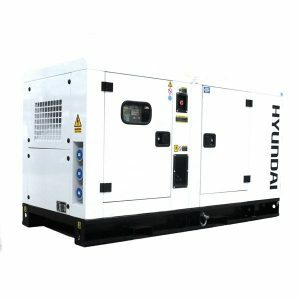 Pramac P4500 Electric start Diesel Generator diesel generator available from Hampshire generators. 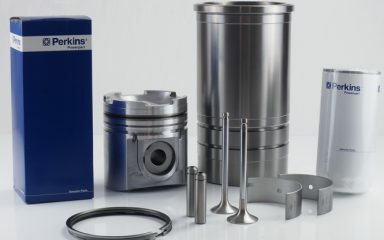 Wheel Kit for easy transportability.